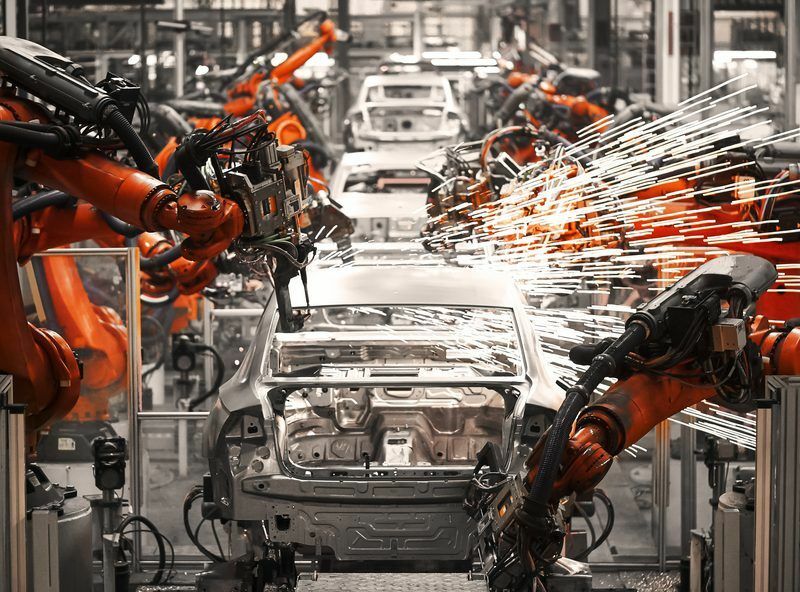 An amendment to pending car emissions rules, backed by the gas industry, is set to reappear during a full plenary vote in Strasbourg tomorrow, after it was nixed by MEPs on 10 September in a committee vote. The amendment backs a plan to fully consider renewable fuel contributions in meeting the CO2 reduction target for 2030 by introducing the so-called carbon correction factor (CCF). When applying this factor, the tailpipe emission value for cars and vans operating on natural gas is reduced by the percentage of renewable gas in the national gas mix. It means, for instance, that if the share of biomethane used in transport is 20% in one country, the tailpipe emissions of gas vehicles in the manufacturers’ fleets will be reduced by 20%. The main scope of this provision is to partially mitigate the tailpipe approach, which is not considered technology-neutral as it only considers emissions from driving the car (“tank-to-wheel”) and not from the whole cycle, including extraction, production, transport, and distribution of the fuel (“well-to-tank”). 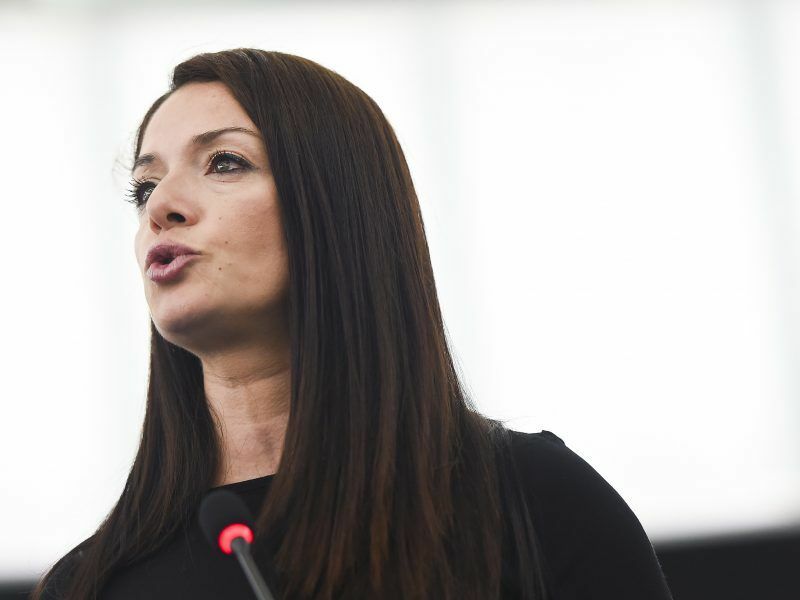 “A vehicle is not necessarily linked to one fuel type, as in many cases the same vehicle can run on several fuels, either conventional fuels, biofuels or other low-emission alternative fuels,” the rapporteur for the updated CO2 regulation, Miriam Dalli, told EURACTIV. 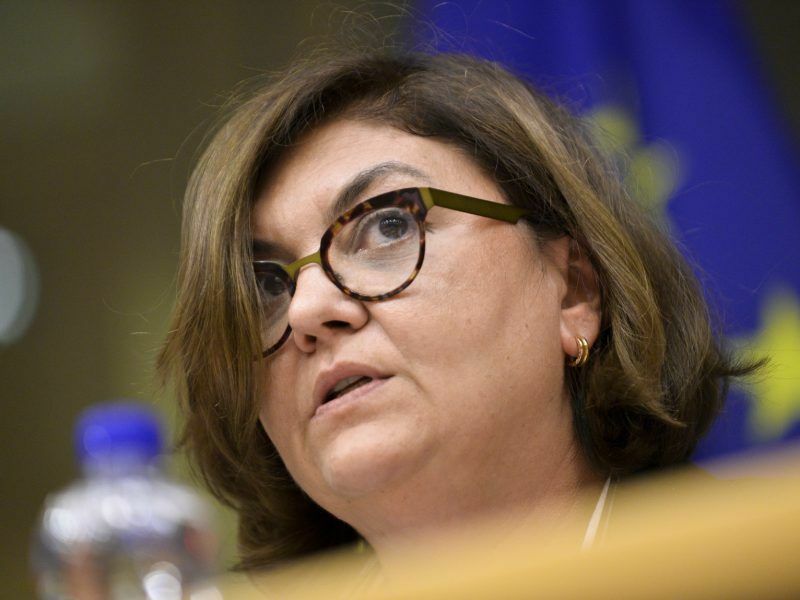 The Socialists and Democrats lawmaker also said that her group is calling for a review from the Commission on this issue by 2023 at the latest, in order to make sure that any technological advances and alternative fuels are taken into account without jeopardising what MEPs want to achieve in this legislation. ALDE also tabled a similar amendment. However, the gas industry is not satisfied with an approach that will postpone this assessment, given the urgency of the matter. ENVI Committee chairwoman Adina-Ioana Vălean (EPP) said that “we need to keep this legislation open to all new technologies including renewable gas”. Miriam Dalli also added that she is moving away from measuring simply tailpipe emissions to having an analysis of the whole life cycle of a vehicle. “It is this, together with the well-to-tank and tank-to-wheel approach, that can award cleaner technology, cleaner production, and cleaner fuels,” she concluded. 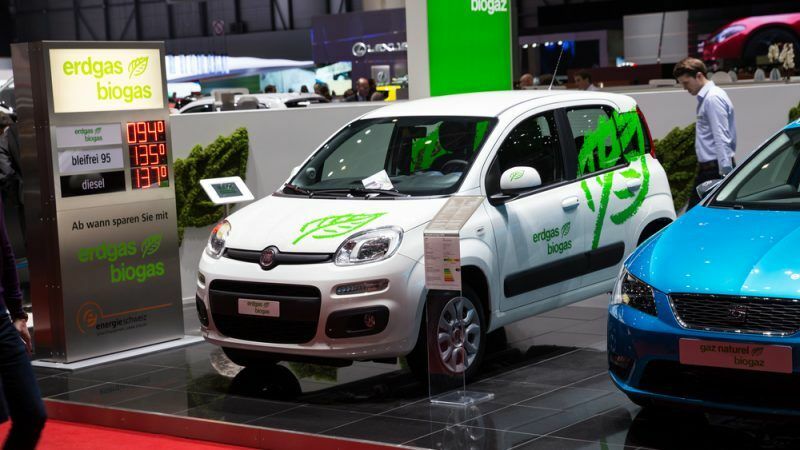 “We are addressing future technologies with the wrong tool: tailpipe CO2 emissions measurement does not express anymore, neither vehicle’s efficiency on hybrid architectures, nor climate change impact when renewable fuels are used,” Andrea Gerini, secretary general of natural and biogas vehicle association NGVA Europe, said in a press release. The industry’s position maintains that the whole regulation is way too orientated towards electric vehicles and that biogas is not really represented at all. 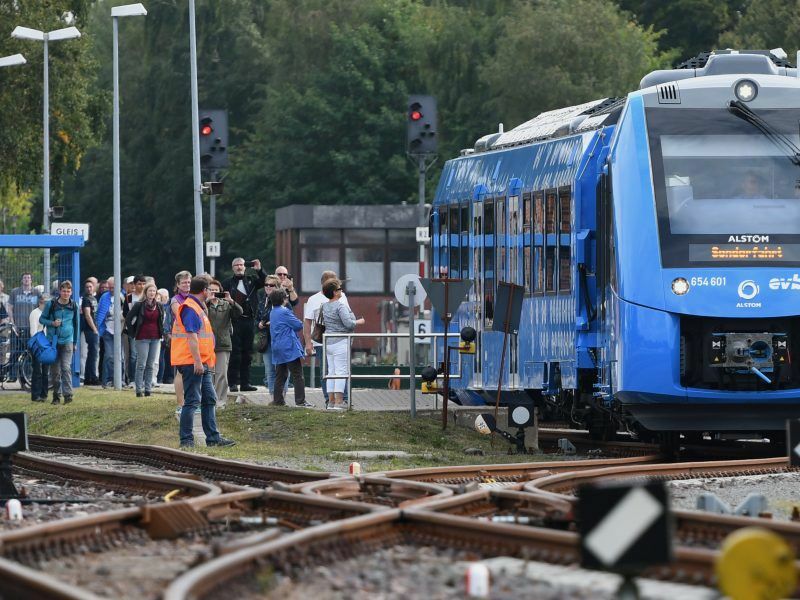 “We are convinced that electrification is a powerful way to decarbonise the sector, but to fully tackle the issue we need a complementary set of solutions, including natural gas, biogases, and tomorrow hydrogen,” said Engie’s Tuchscherer. According to its main critics, the inclusion of mandates for renewable fuels in the cars regulation would create a double incentive, since there are mandates already in the recently revised Renewable Energy Directive, as director at Transport & Environment (T&E) Greg Archer wrote in an opinion published on EURACTIV. According to NGVA, the CCF does not bring any double counting but it solves the limitation of the current methodology (tailpipe emissions measurement) which does not distinguish the origin of the fuel. “We are not looking for a double incentive or a cheating way to be compliant with CO2 emissions targets, but are simply reflecting reality into legislation,” they write in a joint press release with European Biogas Association (EBA), EUROGAS, and Gas Infrastructure Europe (GIE).